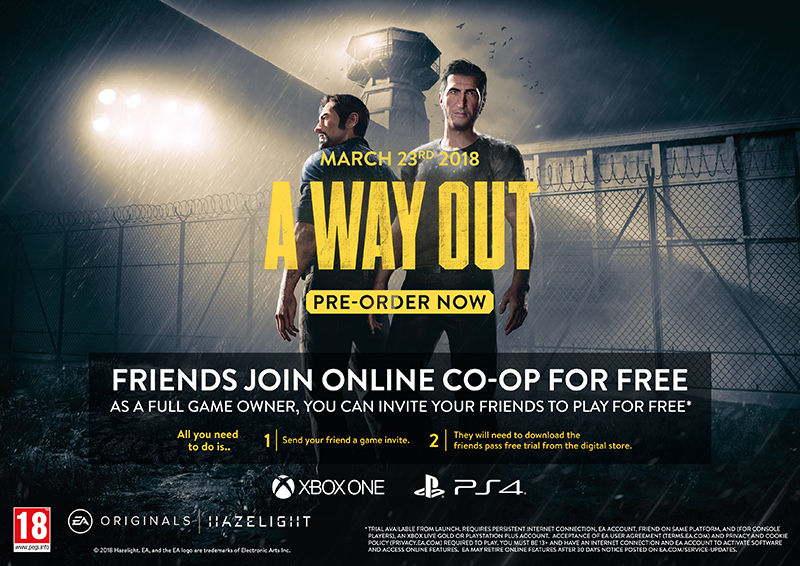 You can team up with a friend on your couch and play, or you can invite any of your friends online regardless of whether or not they’ve purchased the game. That’s right, when you buy the full game you can play the entire experience with any of your friends online. Send them an invite, they’ll unlock the Free Trial*, and then you’re ready to play. The entire game is a co-op only experience which is best played with a friend. 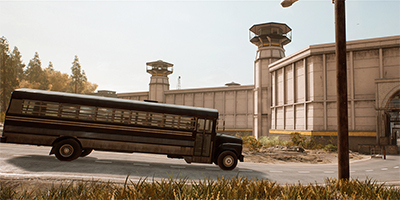 All gameplay is designed with co-op in mind, making sure the players need each other to progress. Unlike typical drop in/drop out experiences. Includes the ability to play either couch or online co-op. 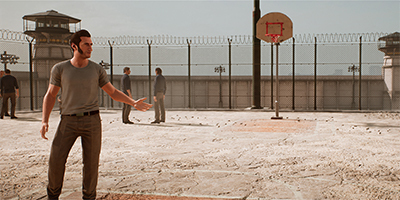 Dynamic split screen and bespoke camera work offers an additional level of immersion to each player. 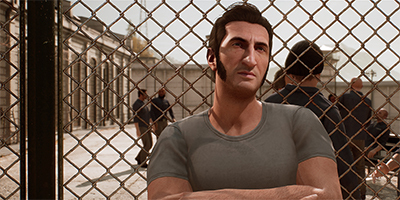 A Way Out offers something for everyone - may it be intense or lean back gameplay moments, action, adventure, exploration, puzzles, chase, stealth. Movie like pacing ensures no gameplay or scenario overstays its welcome with zero repetition unlike conventional games. 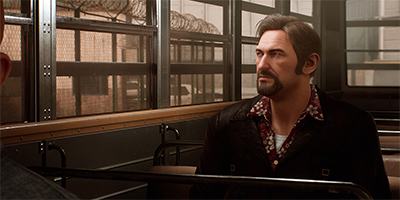 The narrative keeps the players on their toes, offering a fresh, unique and compelling experience throughout. Get a unique look into the character’s personal lives and their driving motivations through their interaction with others. Strong cinematic moments tie the plot together and propel the characters forward through their journey.